I watched Lochte and Phelps race last night. They both wanted the gold. Not only were they competing against some world class swimmers from around the world, the two Olympians were also in a head-to-head struggle for the coveted gold medal. Phelps, the defending champion was beat out in the end by his teammate and closest competitor, Ryan Lochte. During the post-match interviews, Lochte was all smiles and Phelps…..well, he was frustrated and mad at himself. He swam his heart out and yet it hadn’t been good enough to earn him one more gold trophy to add to his already large display of shiny medals. What drives these guys to win? What drives them to put in long hours year after year, giving up more leisurely activities in order to train and then train some more. What motivates them to work their asses off every day with the single goal of being the best, of bringing home the gold? Going for the bronze! How awesome is that? 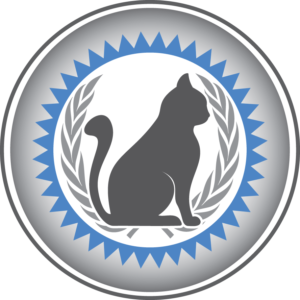 In May of 2007 I formed a corporation called the National Cat Groomers Institute of America, Inc and set about writing cat grooming standards, a certification program, and study guides to help groomers learn the information needed to pass the written exams. Within weeks we had members from across North America. Groomers were excited about the new support, training and certification opportunities that this afforded them. I clearly remember a call from one of the early members, a groomer from Ohio who initially couldn’t wait to get started with the certification process. 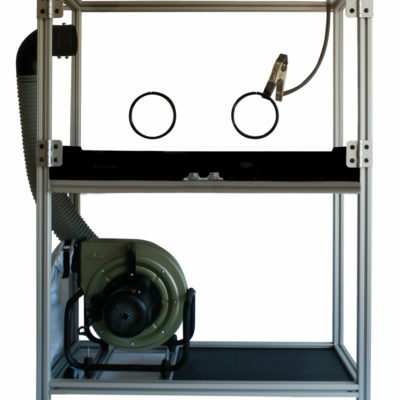 During that phone call I explained the requirements for passing the written and practical exams. It was then that I heard the first of many protests to a cat grooming certification program based on show groom standards. The member from Ohio was rather dismayed at the idea that she’d have to learn anything about show grooming. After all, she told me, none of her clients had show cats so what was the point of having to learn the standards. It would be too much. Too hard. 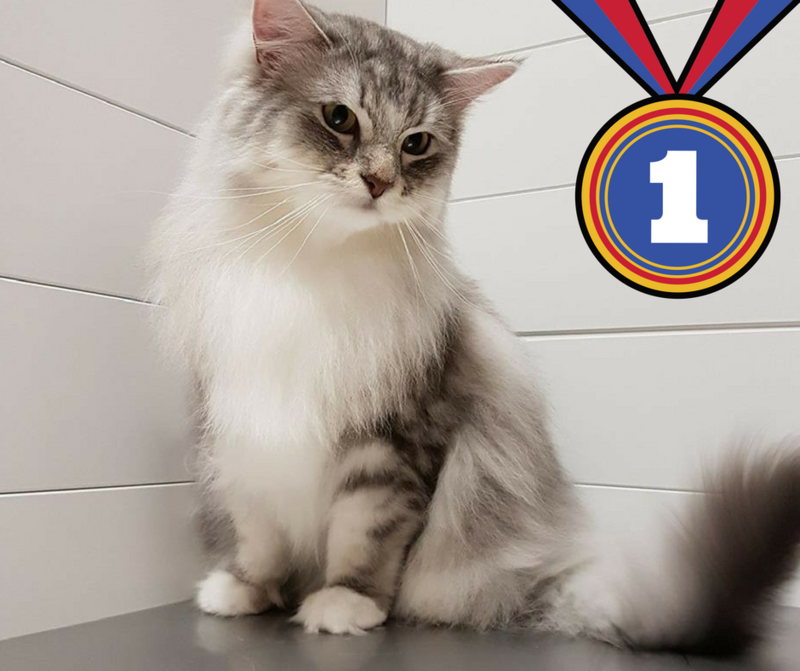 Even after explaining that while my cat clientele was mostly made up of domestic mixed breed cats and purebred pets, I still believed that the owners and the cats deserved the very best grooms possible, this member decided the NCGIA was not for her. 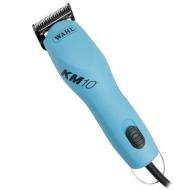 It was too hard and not necessary to learn show standard to be a good cat groomer, she informed me. She had determined that the additional time and effort required for her to learn the highest form of cat grooming was simply a waste of resources. So be it. The NCGI isn’t for everyone. I knew that then and I know that now. If you’re going for the bronze, you’ll have to go elsewhere. I’ve already won my gold medals. And like Phelps, I’m after even more. Maybe I won’t win all the races, but even so “Going for the Gold” remains the motto. Why go for the bronze when you can go for the gold? Just saying. 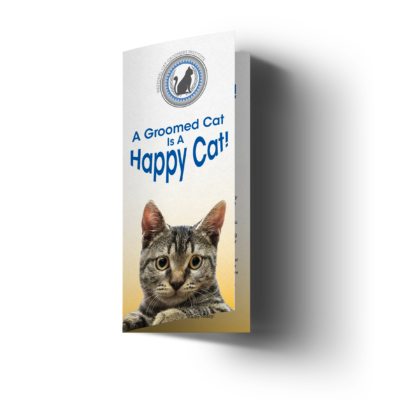 Get more information on becoming a Certified Feline Master Groomer here. Your Guide to CFMG Certification will be in your inbox momentarily! Success! 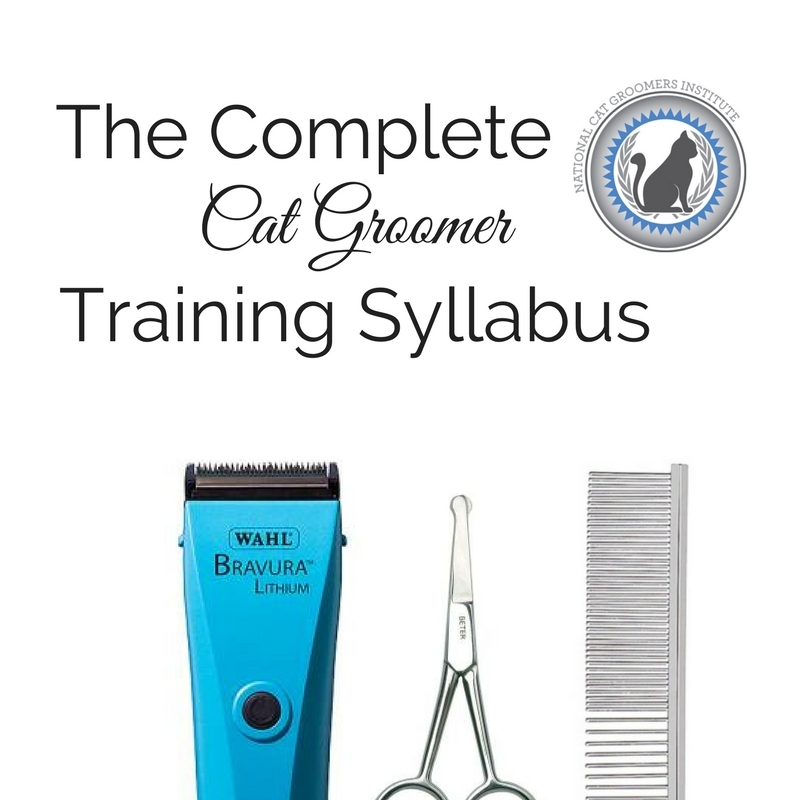 Check your inbox for your cat grooming resources! I want to go for the gold!